For over 16 years, the mac-group has dedicated itself to providing our clients with a sustainable work environment through innovative solutions. While LEED continues to be a popular choice for our Irish clients, BREEAM has proven to be the obvious choice for our clients in the United Kingdom. With three BREEAM projects on our resume to date, mac is proud to have a dynamic approach to green building with multiple options for our clients to choose from. Founded in 1990 in the UK, BREEAM is the Building Research Establishment’s (BRE) Environmental Assessment Method, the world’s first and foremost sustainability standard rating system for the built environment. BRE was a government department but was privatised in 1997, dedicated to serve as an independent and impartial, research-based consultancy. Since then, BREEAM has become the main rating system within the UK, with country specific schemes in Austria, Germany, Netherlands, Norway, Spain, and Sweden with traction gaining in other regions of the globe as well. As a founding member of the UK Green Building Council, BRE is at the forefront of committing to a sustainable future for the UK. To mitigate the life cycle impacts of buildings on the environment. To enable buildings to be recognized according to their environmental benefits. To provide a credible, environmental label for buildings. To stimulate demand for sustainable buildings. These goals have allowed BREEAM to set the standard for green building certification. A 2012 BSRIA report, encapsulating the industry’s perspective regarding BREEAM, found that 96% of the survey respondents would use it again, with 88% stating that they would recommend its use to others. With those facts in mind, mac has set out to add BREEAM certified buildings to our resume with our growing influence into the United Kingdom. Below is a list of our BREEAM certified projects that are completed or are under construction. 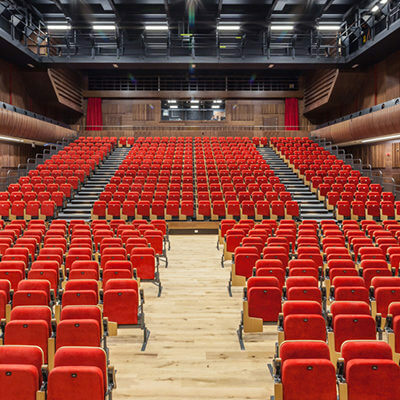 The Great Hall Swansea University was a fit out of the university’s new 840 seat auditorium (NR 16 acoustic rated) with a 250 seat restaurant over 36,000 sq. ft. The 30-week programme included 45 tonne structural steel, 1000m2 mass barrier ceiling, 5 tonne steel walk way, 600m2 cement particle board wall lining, 750m2 timber panelling, 150km electric cabling, 60km AV cabling, 72 stage light fittings and 650m2 engineered oak flooring. Upon completion, this project was awarded a BREEAM Very Good rating. River House Belfast is one of the largest city centre commercial refurbishment projects undertaken in Belfast, consisting of a 14-storey office building completed to a CAT A standard. The ground floor is comprised of several retail units with all remaining floors allocated to Grade A office space. This project was awarded a BREEAM Very Good rating upon completion. 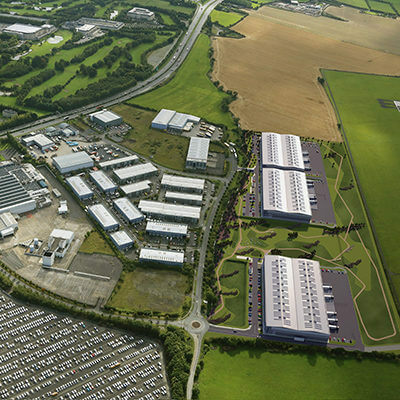 The first phase of works comprises of the construction of a single storey warehouse distribution unit at Mountpark Baldonnell, (Unit A) 10,837 sq m (116,648 sq ft) gross internal area and the site infrastructure/preparation works for futures phases. Unit A consists of 111,341 sq ft of industrial space and an office block of 5,307 sq ft with a clear internal height of 12.5m. The unit includes 10nr dock levellers, 4nr level access doors. External works included general hard-standing, car-parking, landscaping, mains services and drainage. A future second phase consists of Unit B 10,967 sq m (118,048 sq ft) and Unit C 10,967 sq m (118,048 sq ft) gross internal area or potentially, a combined unit of up to 22,300 sq m (240,000 sq ft). Upon completion, this facility will be certified as a BREEAM ‘Very Good’ rating and EPC A. 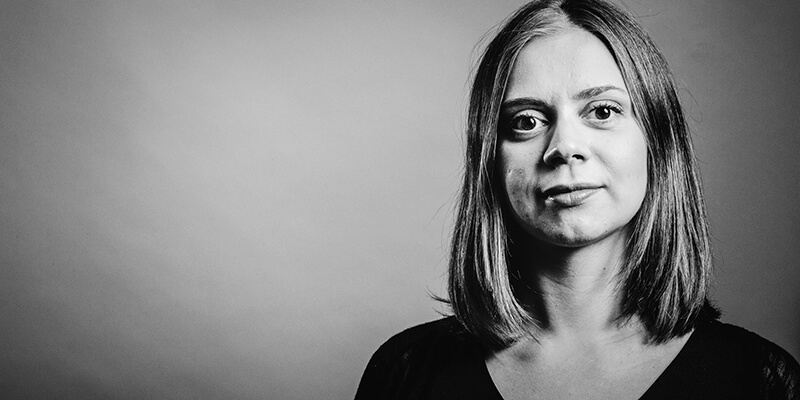 With an increase of business in the UK over the past several years, it was an obvious necessity for our Sustainability Manager, Katsiaryna Mazur to become a BREEAM Associate, which is exactly what she did this past year. While Katsiaryna has a robust background and numerous certifications in the green building industry, she is not alone. 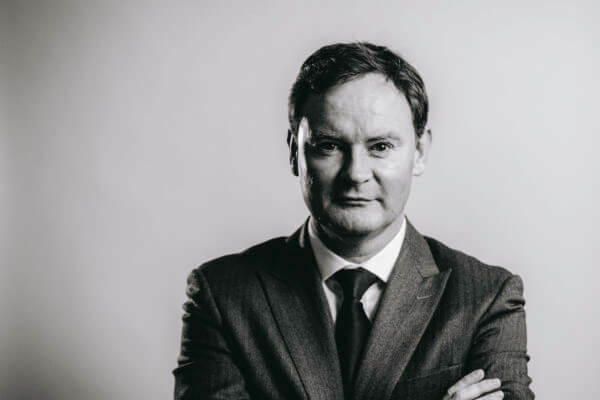 Our UK Construction Director, Ray O’Sullivan, has been a Project Manager and Project Director for our BREEAM certified projects in the UK. Please feel free to contact either kmazur@mac-group.com or rosullivan@mac-group.com for details regarding your future BREEAM project with mac.